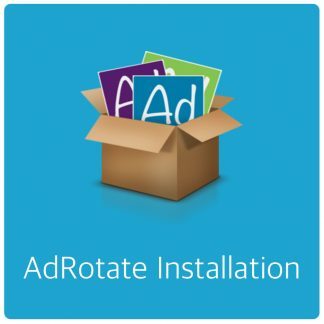 If you see this page you’ve received an email notifying you that your installation of AdRotate Pro hasn’t been updated in at least 180 days. AdRotate Pro, like most other plugins, will receive updates from time to time. Usually every month or so. To motivate people to update more often I’ve put an automatic system in place which looks at your interactions with the update API. If you’re an active user and consistently do not update your setup you may receive an email asking you to do so. The number one response in my support efforts is that people should update their AdRotate installations first. Most of the time the issue they’re having or the feature they’re missing is because they didn’t update. Updates are visible in your dashboard, just like other plugins on the plugins page or the WordPress update dashboard. When the update shows you can install the update with only a few clicks, just like any other plugin update. 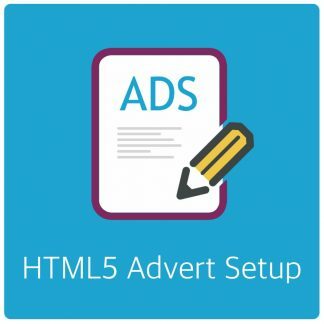 If you prefer the update manually, or the automatic update doesn’t show, check out this guide for details on how to update your setup yourself; Upgrade AdRotate Pro to a newer version! After WordPress installs the update for you, you may be prompted to click a big green “Finish Update” button to complete the update. You’ll see this in an Orange/Black notification bar along the top of your dashboard. 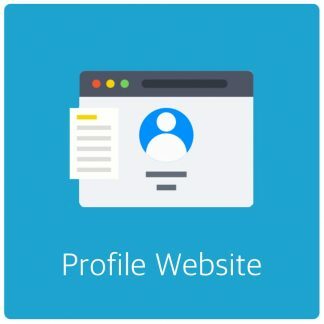 If you have a license that starts with 102 or 103 you will receive update notifications via your WordPress dashboard. 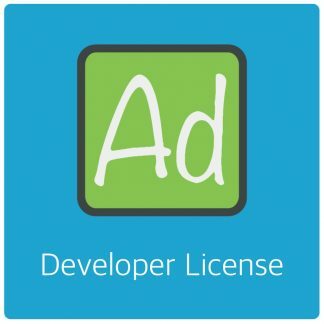 To get notified on your dashboard you need a valid and activated license key on that website. If your license starts with 101 no updates are offered beyond version 4.13.2 as all licenses starting with 101 reached end-of-life in 2018. 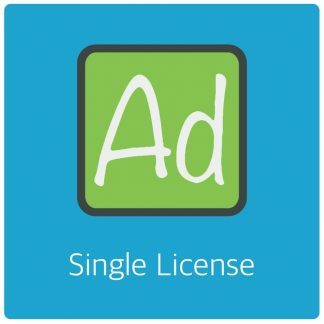 More on that here; AdRotate Pro License Renewal.